An 87-year-old former employee of Land Rover has been on quite a drive down memory lane. 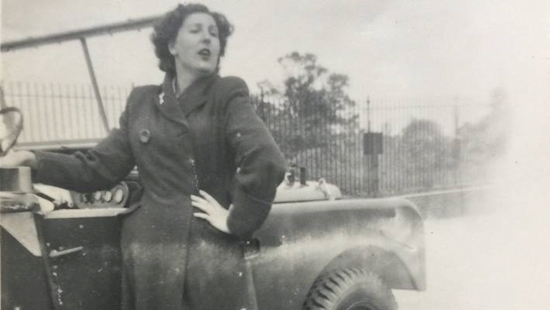 Dorothy Peters, who worked on some of the earliest Land Rovers as a young woman, has finally been off-roading in one of the vehicles she worked with. 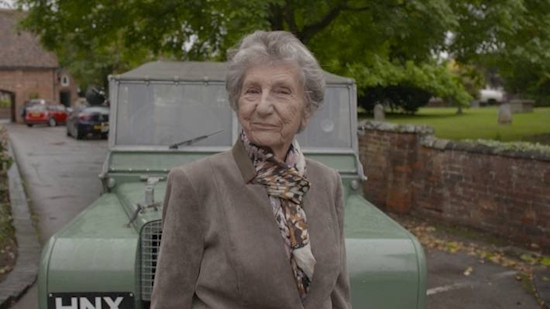 In July 1946 at the age of 15, Solihull-born Dorothy joined the service department at the Lode Lane factory, working alongside the first Series Land Rovers to be built at the site. In June this year, Dorothy went to Land Rover's 70th celebration event in Solihull, UK - Land Rover Fest - with a photograph album of her time working at the plant. One particular picture triggered a series of events that would reunite her with a special Series Land Rover – number 16 off the production line. The reunion was made possible by Mike Bishop, Land Rover Classic's Reborn-division engineering specialist and heritage expert, who spotted an old photograph of Dorothy posing next to a car he now owns. Mike said: "Over the course of Land Rover Fest I was fortunate enough to talk to many enthusiasts and former employees. "When I was approached by a very charming lady with some pictures of her time at Solihull, I had no idea we would share a special connection to 'number 16'. "Her enthusiasm for the company and this vehicle in particular was wonderful as was her surprise when she discovered I now owned the car! I knew instantly we needed to reunite them." 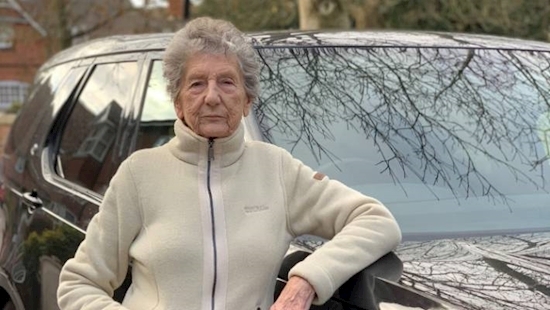 Over the course of the following weeks the Land Rover team at Solihull worked with Dorothy's daughter to create a day full of surprises, bringing her back to Solihull and back to the car she posed next to in the photo 70 years earlier. The results were captured in a film to mark the end of Land Rover's 70th anniversary year. Dorothy said: "I couldn't believe the reaction to my pictures at the Festival in Solihull. I had no idea this one conversation would take me on a journey down memory lane and on the wonderful off-road track at Solihull. "The opportunity to share this day with my daughter and granddaughters was a wonderful surprise and to see how different the factory is today was very special. "It all felt like a dream and I won't ever forget it. "Dorothy and her friends were given a preview of the reunion film in a special screening at Dorothy's retirement home. LR Fest was one of a number of events commemorating 70 years since the original Land Rover made its debut at Amsterdam Motor Show in 1948.